Download your free “Welcome to Madrid” kit now! 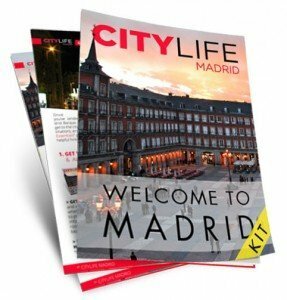 The “Welcome to Madrid” kit consists of several free guides which were created by Citylife Madrid to help you prepare for and get the most out of your time in Madrid! It will be your consultant, your must have companion and your friend during your stay. These guides will answer all of your questions so that you arrive in Madrid well prepared and are able to experience this amazing city to the fullest! BEFORE ARRIVAL: Important things to organize before traveling to Madrid! HOUSING GUIDE: Your guide to find the perfect home in Madrid! UPON ARRIVAL: Important steps to complete upon your arrival in Madrid! MADRID ESSENTIALS: Learn everything there is to know about Madrid! Don’t forget to pick up your free Madrid Starter Pack in our office in Calle Gran Vía 22Dpdo when you arrive! 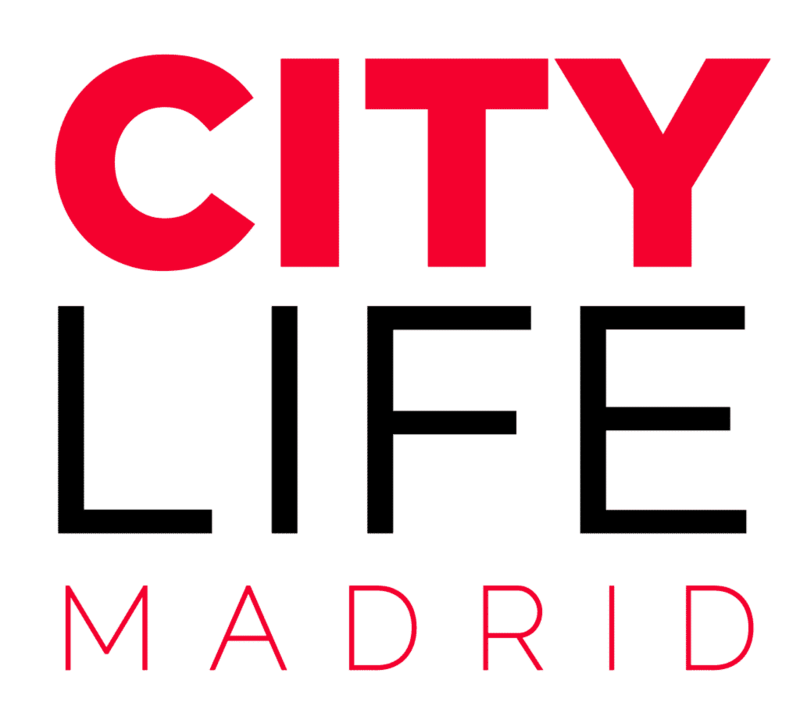 Last but not least, feel free to join our online facebook community as well as our “Live & Enjoy Madrid” WhatsApp forum!